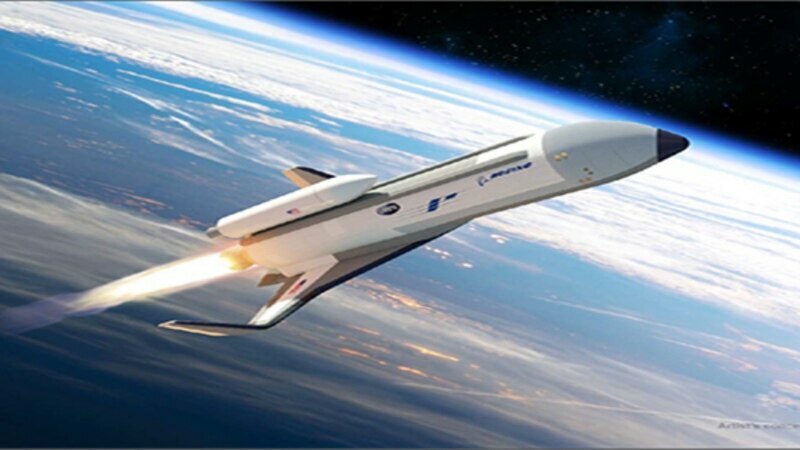 The next generation hypersonic space plane just took a big step toward reality as the Defense Advanced Research Projects Agency (DARPA) announced Boeing will “complete advanced design work” for the Experimental Spaceplane, XS-1. The goal of the project is to offer quicker access to low Earth orbit, decreasing the preparation time to launch from months to days. For example, in the case of the loss of a military or commercial satellite, the unmanned, reusable XS-1 could quickly be used to launch a replacement.